This course is designed to introduce core sensory skills to those with no previous experience. It investigates the way we perceive what we taste and how to apply this knowledge when evaluating coffee’s natural characteristics. No prior knowledge is needed before taking this module, although it is recommended that you take the Introduction to Coffee module. A passion for great coffee is essential! 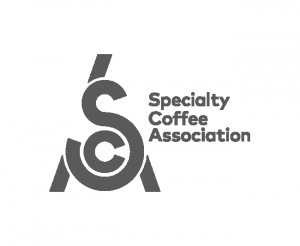 Successful students will be awarded 5 points towards the SCA Coffee Skills Program. – What is Sensory Analysis & Evaluation? 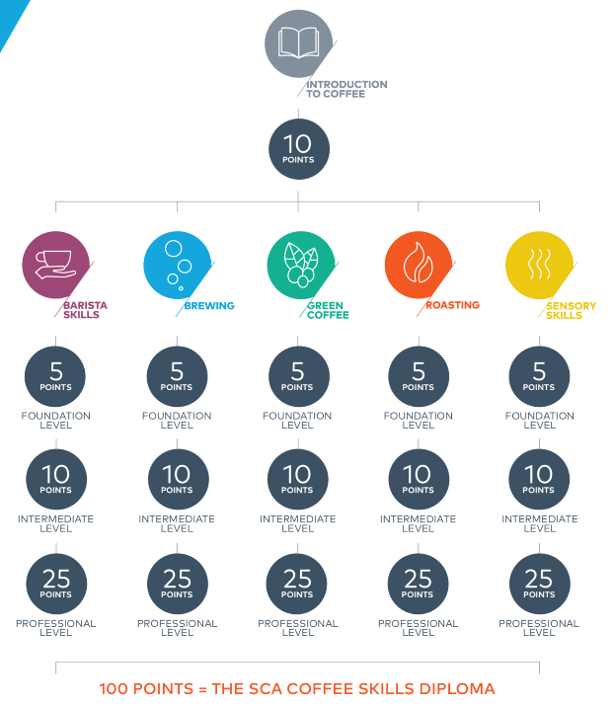 – Why is sensory analysis important in coffee?